Wayne Rooney will come out of international retirement temporarily to make a farewell appearance for England against the United States. The 33-year-old has not played for the Three Lions since a 3-0 victory over Scotland in November 2016. The friendly game against the US on 15 November will give Rooney the chance to win his 120th cap and will also raise funds for the Wayne Rooney Foundation. 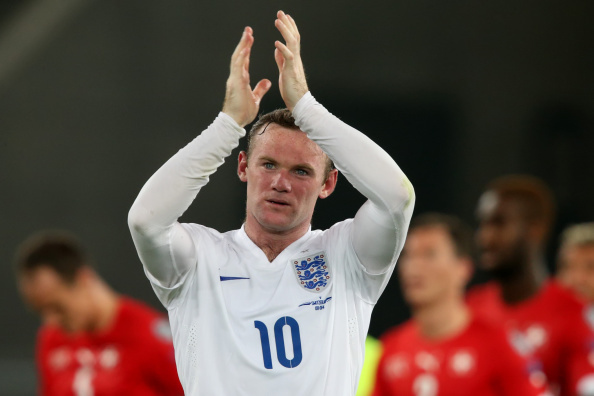 Rooney is not expected to captain the side and it is understood that he will not start the match either. He is due to come on as a substitute. 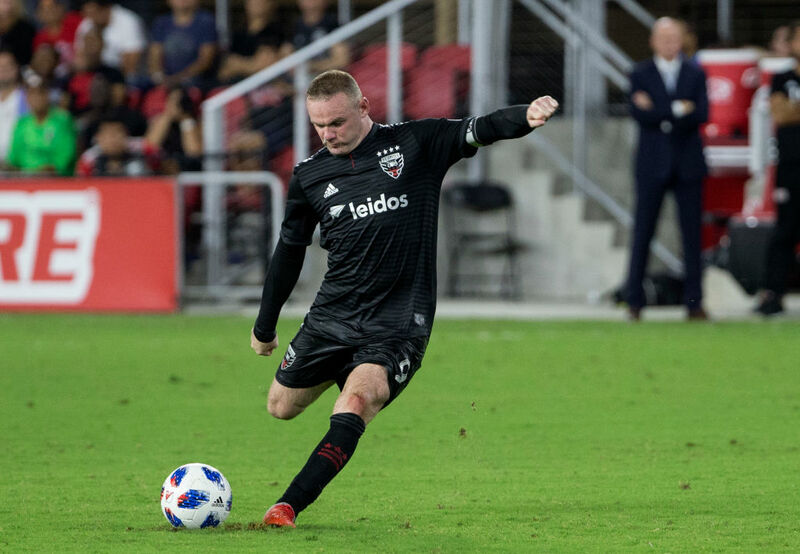 After moving to the United States from Everton in July, Rooney scored 12 goals to guide DC United from the bottom of the Major League Soccer table into the play-offs. But the former Manchester United forward missed a penalty in a shootout as his side were knocked out in the first round. The game with the US at Wembley will give England the chance to give their all-time top scorer a fitting send off.